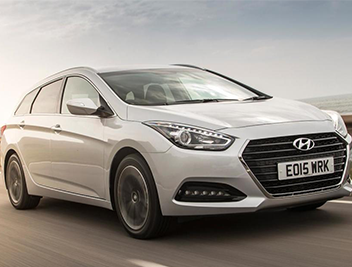 Budget cars like those flooding out of Korea from Hyundai offer motoring on a financial shoestring. However, problems arise when you try to move them on as they are not quite as attractive proposition for buyers second-hand. If you are finding it difficult to shift a used Hyundai for a reasonable price then you should see what WeWantAnyCar.com, a nationwide professional car buying service will offer you to take it off your hands. 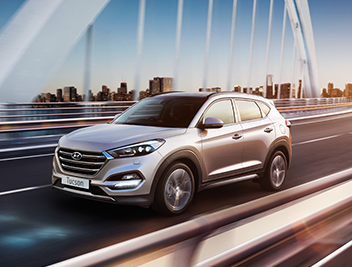 Hyundai cars are built to be affordable, reliable and long-lasting, but sometimes selling it on becomes unavoidable. 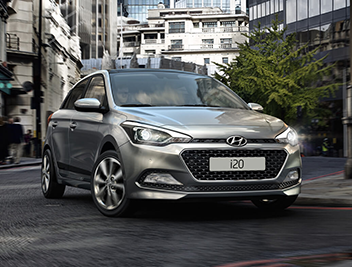 We want any Hyundai car whether it is a nippy i30 or a larger SUV, we do not have a preference regardless of its condition, age or repayment history. 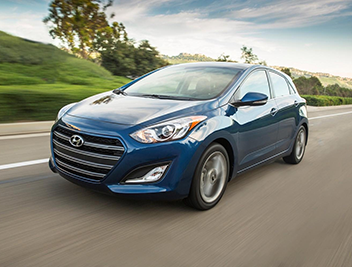 Sell my Hyundai to WeWantAnyCar.com and get the following benefits. Why sell my Hyundai to WeWantAnyCar.com?  Located near you – If you choose to sell your Hyundai to us, simply book an appointment at your local branch and with sixty locations across the UK, you’ll never have to drive far to find us.